Since BoB was born two years ago, it’s not often that I bake the same thing twice. While there are a few exceptions, I try to make new recipes as much as possible. This recipe, however, gave me a sense of déjà vu as I got halfway through making the dough. It just seemed vaguely familiar. Having been out of the baking habit for a few weeks, I was anxious to get the mixer and the oven going. I must admit I was a bit devastated at the prospect that I had made these before and wouldn’t be able to share the recipe with you (again). After I mustered up the courage to look in the archives, I was mostly relieved that I hadn’t made these previously, although they are similar to these cookies. Quinn and I both tried to remember the relative attributes of cookies I made four months ago. We ultimately decided that they were different enough to warrant this post. Similar or not, I cannot regret peanut butter cookies with two of my favorite things: Guittard chocolate chips and Penzey’s cinnamon. 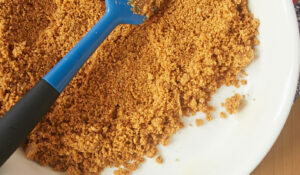 Beat butter and peanut butter using an electric mixer on medium speed. Mix about 2 minutes, or until combined. Add sugars and mix another 2 minutes. Add eggs and mix. Gradually add flour mixture, mixing just until combined. 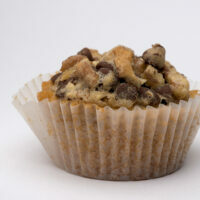 Fold in chocolate chips, peanuts, and vanilla. Refrigerate dough about 15 minutes or until slightly firm. Roll dough into 1-inch balls and place 2-3 inches apart on lined baking sheets. Flatten each cookie slightly. Bake 11-13 minutes or until golden. Cool on wire racks. OH. MY. GOODNESS. That top picture nearly stopped my heart, it’s so perfect I can practically taste the cookie. Wowie. adding cinnamon to a cookie mix is a nice way of changing things up. I want to do that with cinnamon and ginger. a nice twist on the spice cookie. These cookies look scrumptious! I love the flavor combo. Amanda, I love to add cinnamon to recipes. I’m not a big fan of ginger, though. stella, I think you could use chunky peanut butter. You might want to reduce the amount of peanuts. 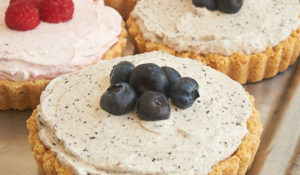 Delicious (photos and recipe)! I am huge sucker for peanut butter, and these look extra special. I will take chocolate and pb any day of the week! Glad you decided to share. Oawr! This is the noise i made as i first layed eyes on the top picture. 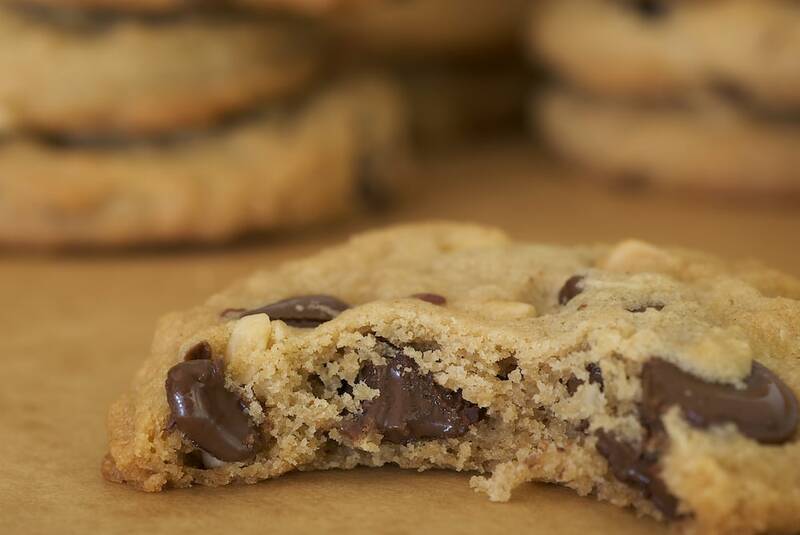 Melting, chocolatey, cookie-ness… Not to mention the peanuts and cinnamon – It doesn’t come much better! I am glad you posted them! They look great! I am craving choc. chip cookies now! Wow, what a picture! That picture truly does speak a thousand yummy words. Good grief Charlie Brown I love a good chocolate chip cookie. I’m saving this one. Thanks, Rachel! I’m a big peanut butter fan, too. Like, I just need the jar and a spoon. 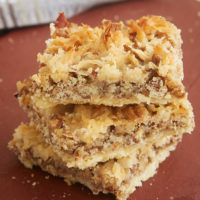 I’ve had this recipe bookmarked for a while now… but seeing these ridiculously appealing pictures makes me want to start measuring out the ingredients for them right now! This looks like it’ll totally one-up the recipe I’ve been using for chocolate chip peanut butter cookies. I can’t wait to try it out! I just made these last week, they were gone in no time, delicious! I’m really enjoying Martha’s cookie book. Stephanie, let me know how you like them. Regina, I haven’t met a chocolate chip peanut butter cookie I didn’t like. The more the merrier! brilynn, I have so many things marked in that book that I probably shouldn’t have even bothered. Probably would be easier to mark the ones I don’t want to try (if there are any)! I really like the addition of cinnamon to these cookies. They look magnificent. Jennifer, I just came home from yet another long 12 day at work. 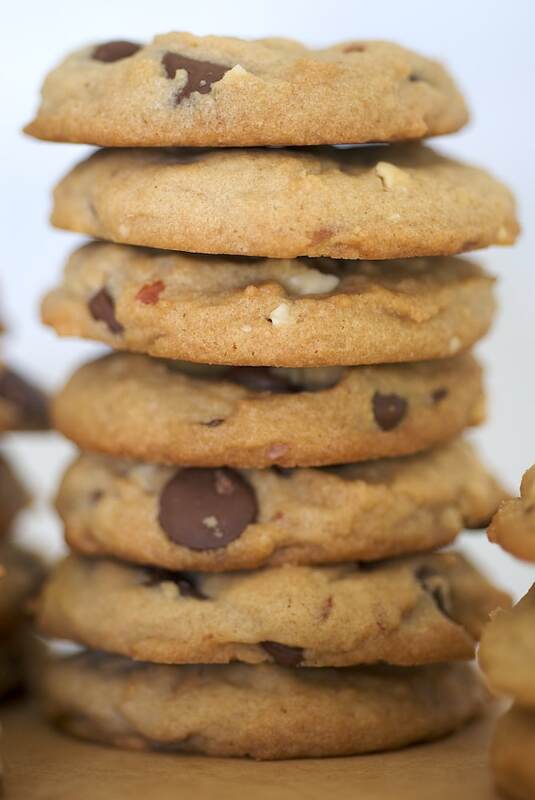 Frankly-my day would end a whole lot better if I had some of your wonderful cookies waiting for me. Being a big fan of cinnamon, these are right up my alley. 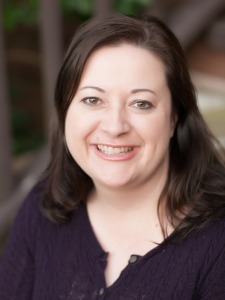 A girl can dream………. 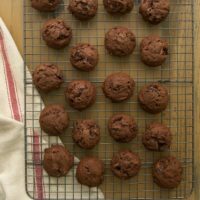 These cookies sound pretty good, especially with the addition of ground cinnamon to the batter. 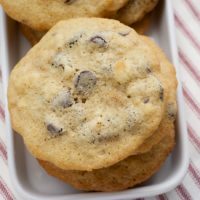 I recently tried Hershey’s new cinnamon chips (new to me anyway) as an addition to one of my trusty chocolate chip cookie recipes. On one batch, I added the cinnamon chips alongside the chocolate chips, and in the other I used only the cinnamon chips. Both versions turned out rather yucky… I’m not sure if it was the conflicting flavor between the cinnamon chips and sweet cookie dough, but whatever it was, it made me not want to give the new cinnamon chips another try. 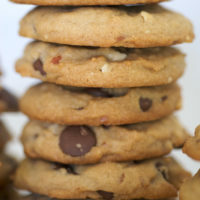 If you have any suggestions for using cinnamon chips successfully in a cookie, I’d love to know what it is! I’m not sure what looks better, the recipe for the cookies or the picture of the cookies. Somehow those pictures you take are just incredible. Outstanding pictures! Sandie, I’ve not had luck with Hershey’s cinnamon chips, either. However, there are some other brands that have better ones that have worked well for me. King Arthur Flour has good ones. I think Guittard does, too, but I can’t seem to find a link for you. MMMmm…I see a batch of these in my near future…like tomorrow! JEP, hope you like them! Thanks Jen! I appreciate the recommendations! I am always interested in new recipes with my beloved cinnamon. These are wonderful, Jen! 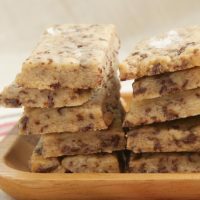 I tried these cookies for dessert night this week and they were totally amazing! Something about adding the cinnamon to them made them more satisfying and added to the intensity of the chocolate. 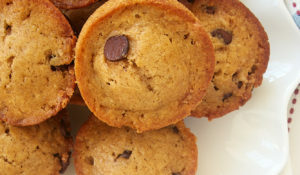 You should also try these with dark chocolate chips. They were amazing. Lauren, I do love dark chocolate. I’m sure they’re delicious! 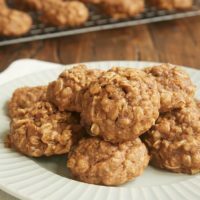 We made these cookies for a challenge – they were great!